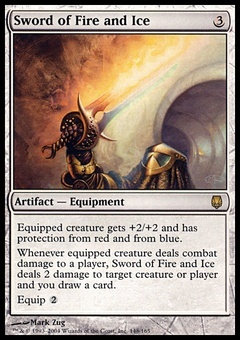 Mogg Flunkies ($0.15) Price History from major stores - Anthologies - MTGPrice.com Values for Ebay, Amazon and hobby stores! 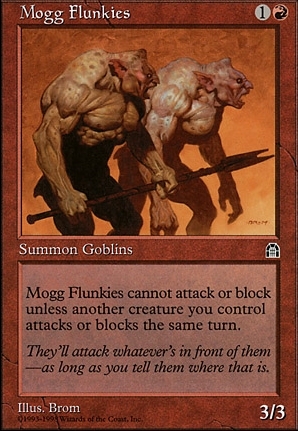 Card Text: Mogg Flunkies can't attack or block alone. 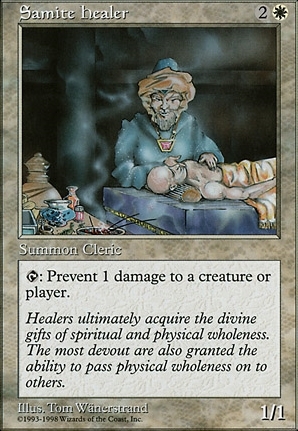 Flavor Text: They'll attack whatever's in front of them-as long as you tell them where that is.